One of the best locations in DT Vancouver! 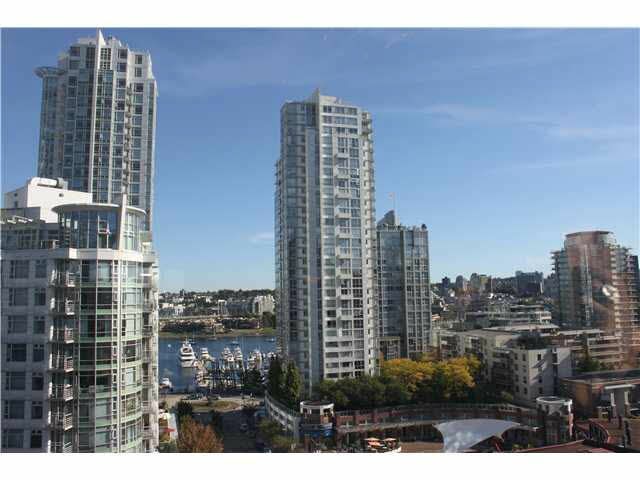 In the heart of Yaletown, rarely available. Large 3br, 2 bath, 1 pking, Storage unit, great floor plan, new appliances in kitchen, swimming pool, Fitness center, playground. Best of transit right outside your door: Skytrain, Bus and Aquabus right outside your door. Amazing south views from the 12th floor looking forwards False Creek. Steps to the sea wall, best entertainment, restaurants, this is the lifestyle you have been waiting for! All measurements approximate buyer to verify if important.